PaddiCakes: Neck Scarf/Ear Warmer HALF OFF! Right now PaddiCakes is having a sale on these fun scarves. For a limited time one is $7.95 (reg $14.95) Score! PaddiCakes also has a lot of other fun products so check out their site. 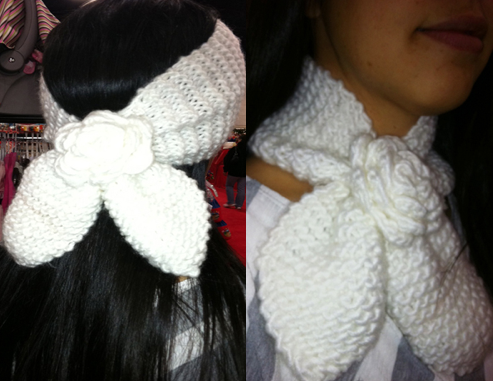 I received a "Neck Wear Flower Scarf" as compensation for my time. All opinions are 100% my own.